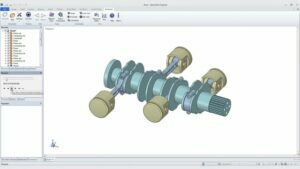 ANSYS SpaceClaim enables you to easily create concepts and prepare designs for digital prototyping, analysis and manufacturing, including 3D printing. 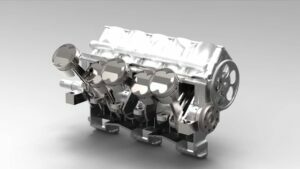 It is a highly cost-effective solution for efficient simulation-driven product design, optimisation and STL preparation. 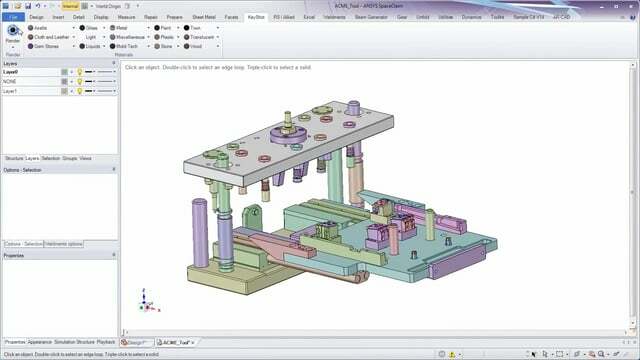 Throughout a lean product development cycle, ANSYS SpaceClaim makes it possible for engineers and industrial designers to easily explore their ideas and solve problems in 3D, reuse and quickly edit concept models from any CAD system, assist with project bids by improved communication and simplify models for analysis in a fraction of the time it used to take with traditional CAD. 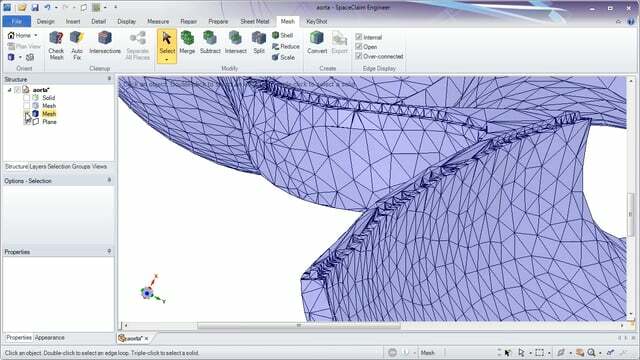 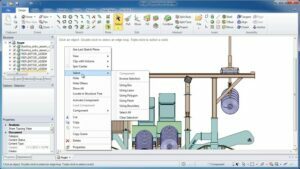 ANSYS SpaceClaim offers intuitive tools for reverse engineering. 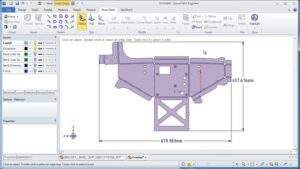 With SpaceClaim, STL files and solids can be easily altered to recreate perfect models for parts and fixtures. 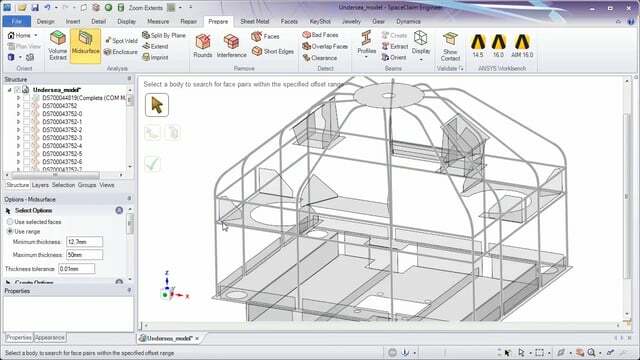 Users can even start with 2D models. 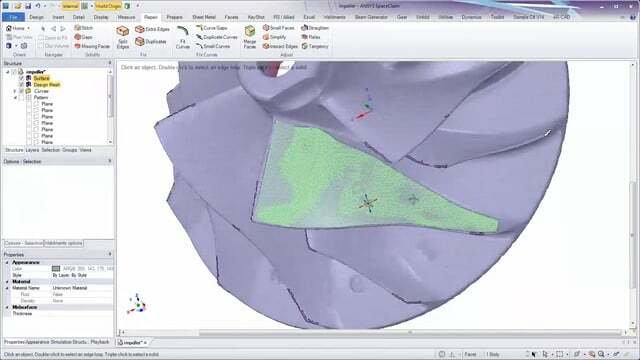 Imperfect data from worn components or a dirty scan can be quickly corrected. 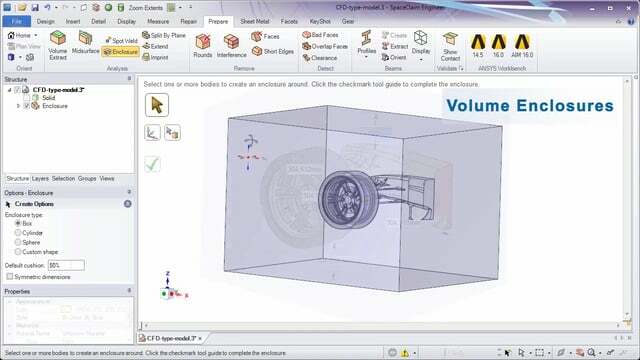 Whether you are machining a part with a CNC router, fabricating a piece of sheet metal or 3D printing a prototype, ANSYS SpaceClaim helps you increase productivity and complete CAD/CAM projects more smoothly due to a very short learning curve and ease of use. 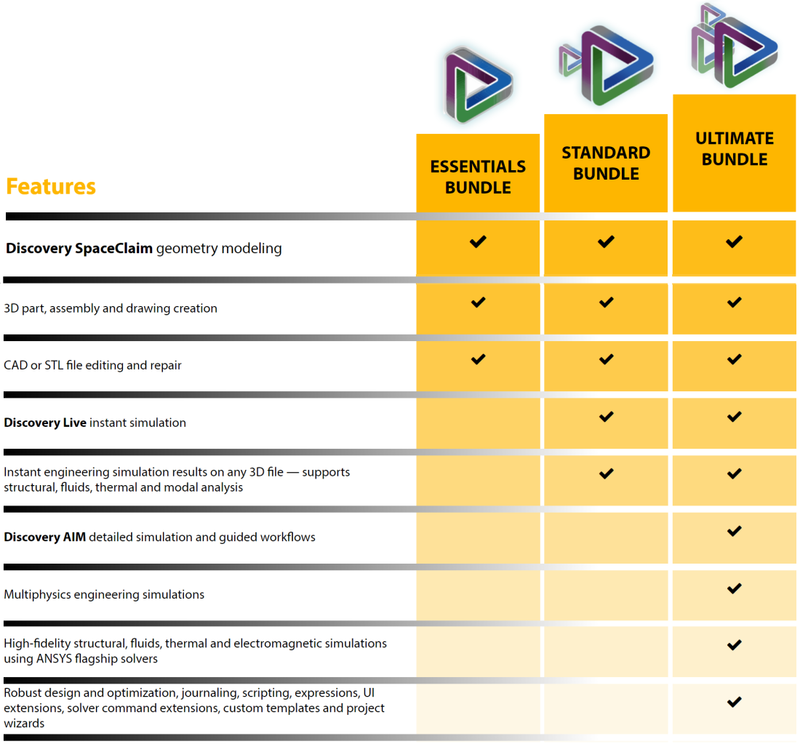 ANSYS SpaceClaim and the optional STL Prep module provide a comprehensive toolkit to save time repairing and preparing models for 3D printing.